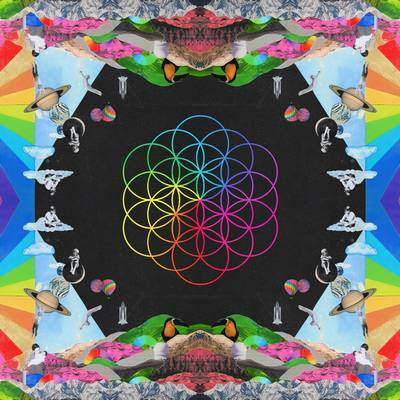 A Head Full of Dreams is the seventh studio album by British rock band Coldplay. It was released on 4 December 2015 by Parlophone and Atlantic Records. It is the second album by the band in North America under Atlantic, after Coldplay were transferred from Capitol Records America in 2013. For various songs on the album, Coldplay collaborated with Beyoncé, Noel Gallagher, Tove Lo, Khatia Buniatishvili and Merry Clayton. The album was produced by Rik Simpson and Stargate. 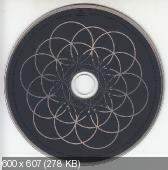 Coldplay have also revealed that the album features a sample of the U.S. President Barack Obama singing “Amazing Grace” at Clementa C. Pinckney’s funeral on the track “Kaleidoscope”.